Happy Fall! Hope you are having a wonderful weekend! This sweater coat is 25% off. This cozy cowl neck sweater is under $50. 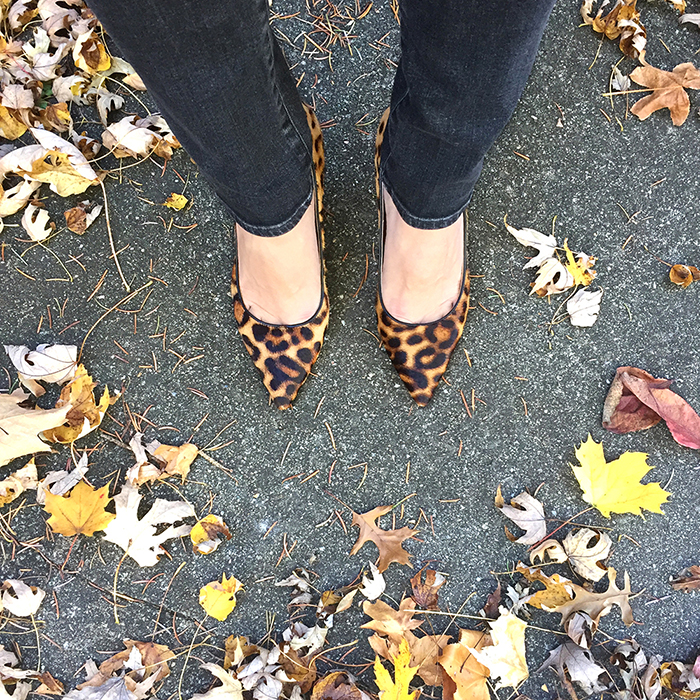 These new leopard ankle booties are perfect for fall. This cute mini backpack is 33% off. This cozy ribbed sweater is up to 40% off. This cozy cardigan is 40% off. This wrap boiled wool jacket is up to 40% off. These are the cutest velvet pumpkin decorations. This leopard sweater is only $23. I love these snake booties. This chunky leopard cardigan is $27. This sweater is perfect for fall and only $35. This plaid shirt is 40% off. I love this blush quilted jacket for fall/winter that is only $70. This plaid car coat is only $70. These are fun pumpkin mugs. I shared more fall items HERE. I added some of my new favorites to shop HERE.